Mr. Kenneth Osorio and Mr. Brent Shano immediately kindled their friendship when they first met as football coaches. The pair share a unique bond with both watching the latter’s children grow and Shano’s mother personally delivering one of Osorio’s kids. “It’s awesome. We hang out at lunch. We talk about family, life and how we can improve our craft. 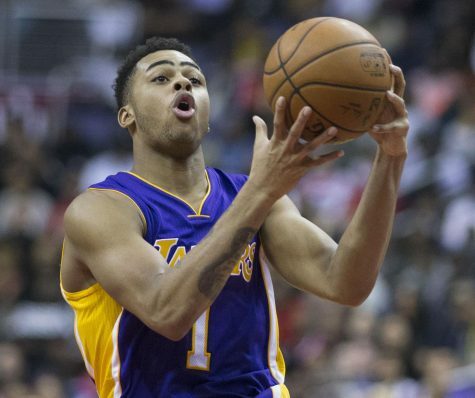 We help each other be better people everyday,” Shano said. College Counselor Mrs. Mary Charlton approached Mrs. Elizabeth Torres and asked if she would like to teach Advancement Via Individual Determination (AVID), a college readiness program. 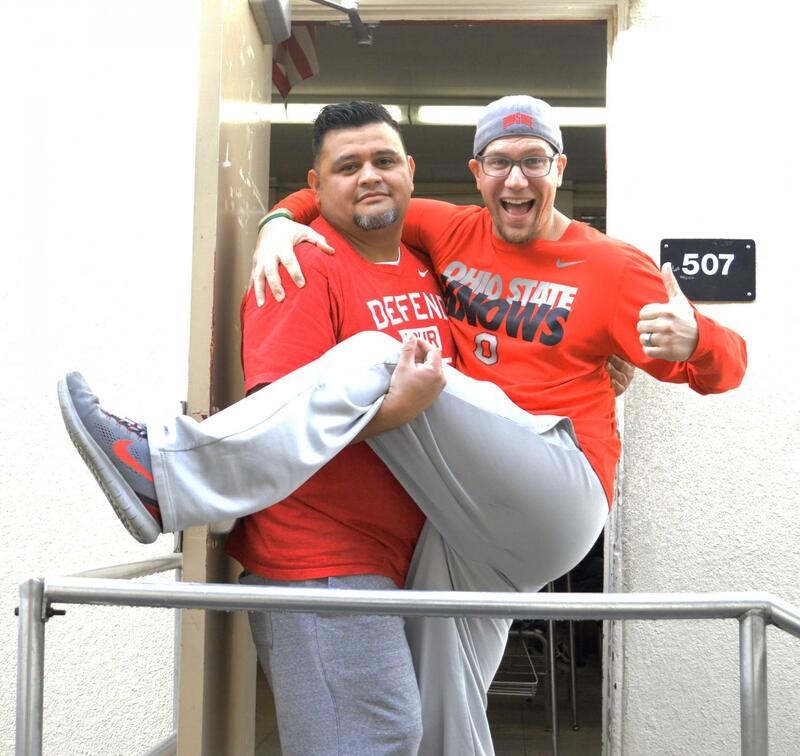 Agreeing to teach AVID, Torres and Charlton grew closer. “It just makes it so wonderful, it really does,” Charlton said. “It just is so enjoyable and I love hearing about her family and I get to complain to her about anything that happens to me.” Through AVID, the pair was able to throw a Christmas party for the students. “There was a photo session, arts, crafts and food and I think that was one of our most memorable experiences we had with each other,” Charlton said. 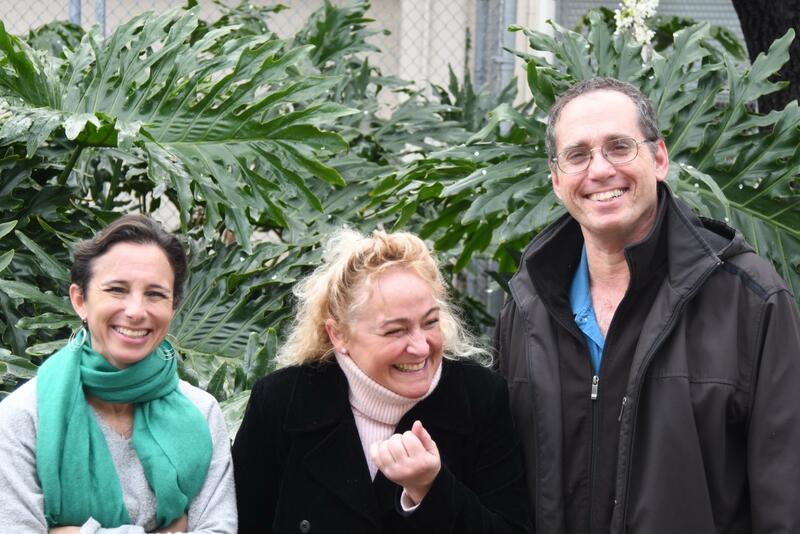 Math and science teachers Mr. Bradley Margolin, Ms. Kyrie Martin and Ms. Diane Fuhrman are close companions as they are teaching in similar departments. “We collaborate all the time because we’re in the same department,” Margolin said. The teachers share tips and learn about other students through one another. When asked about their most memorable experience together, Fuhrman shared a time when she made Martin laugh and choke on a piece of apple. “Mr. Margolin saved my life,” said Martin. Since Medrano arrived at Van Nuys after Sadighi did, Medrano seeks advice and support from her friend. 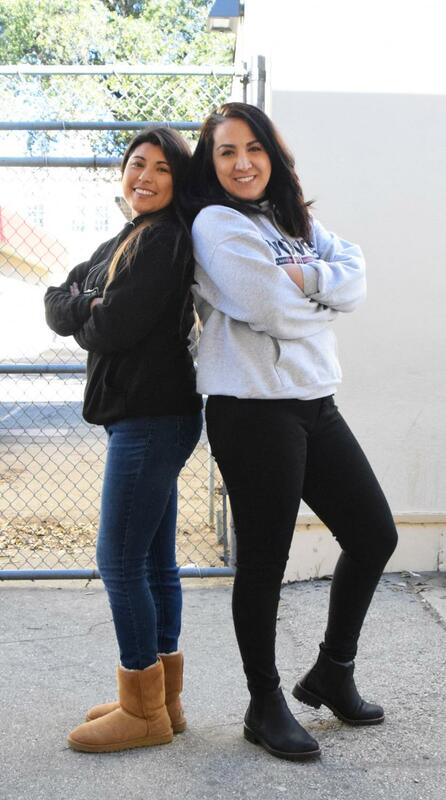 “It is so awesome to be able to talk to somebody that not only went to the same university, but is my friend who can help me with anything like ‘Ugh this kid…’ or ‘this lesson didn’t go well’.” Medrano said. The most memorable experience they share is when they attended a concert named “System of Down” together. 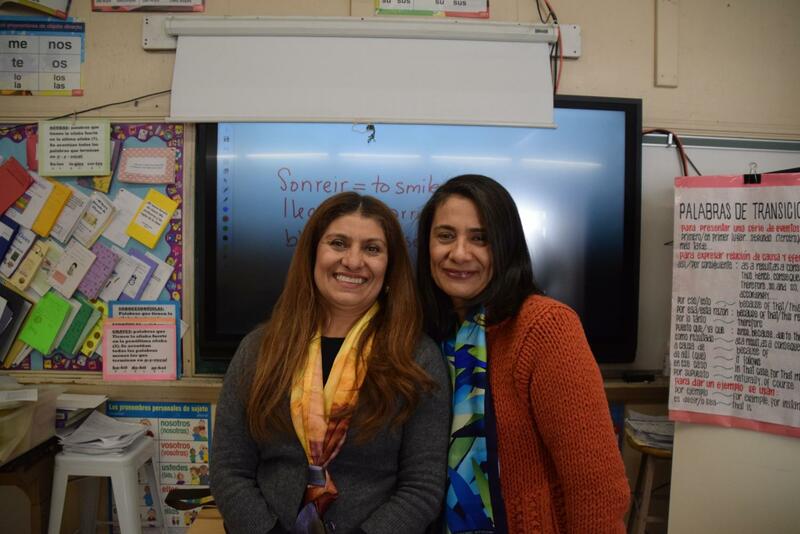 When asked about their favorite memory that they share, Molina exclaimed, “HER WEDDING!” Saakyan shared that she had not invited any other faculty members as the special occasion was reserved for only close friends and family members. Besides the wedding, Molina also recalled the special Professional Development session at Palm Springs. “When you have a lot to talk about, a two-hour car drive can seem like ten minutes,” Saakyan said. Ms. Diane Hula and Mrs. Reesa Partida, the two dance teachers of Van Nuys, did not know each other prior to working in VNHS. It was only until they worked and made shows together that they became friends. “We have similar work ethics,” Ms. Hula said. 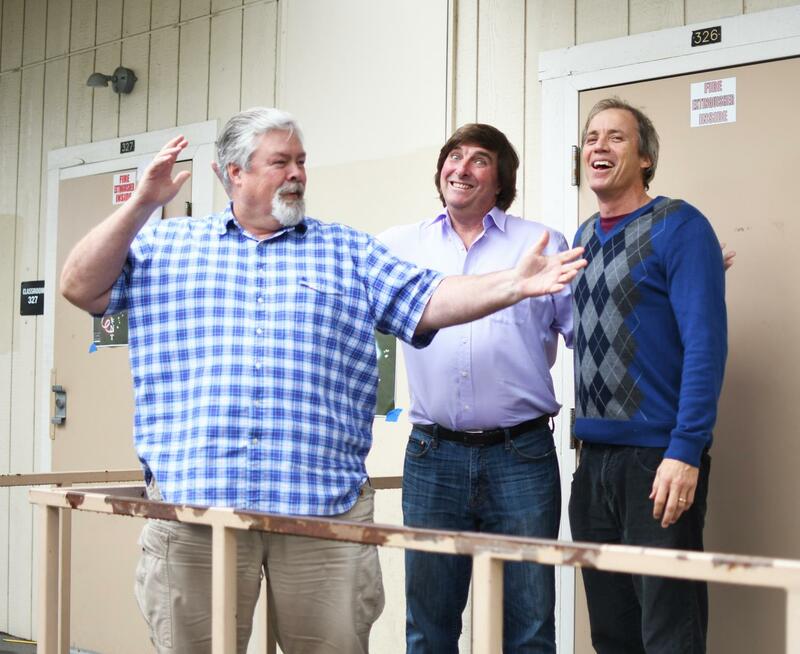 “If we didn’t have the same work ethic, you would see it in our shows. 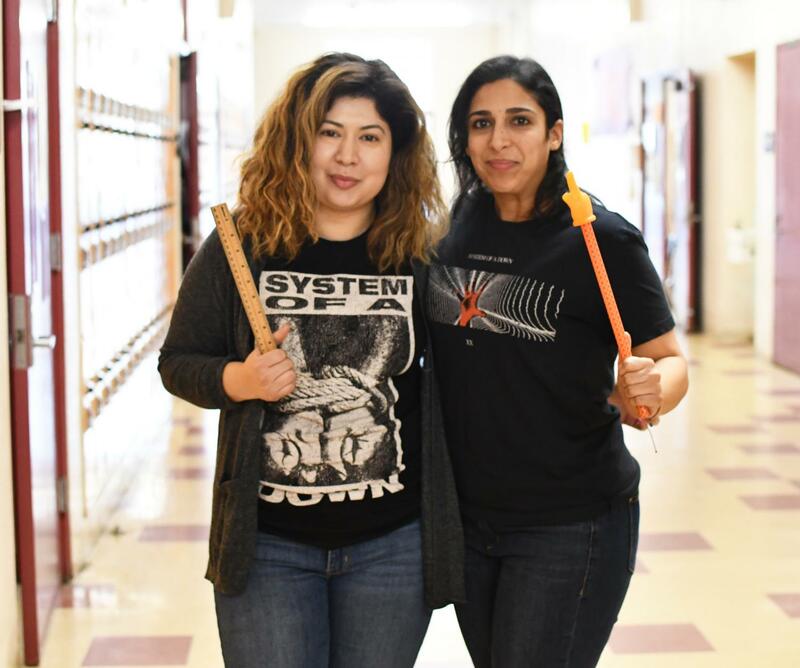 It wouldn’t work.” When asked about a memorable moment with one another, Ms. Hula answered, “Having each others back.” “Having that person who has your back at school and it’s all the time, it’s not one particular thing,” Ms. Partida added. The two teachers sustain their friendship outside of school and hang out once in a while. 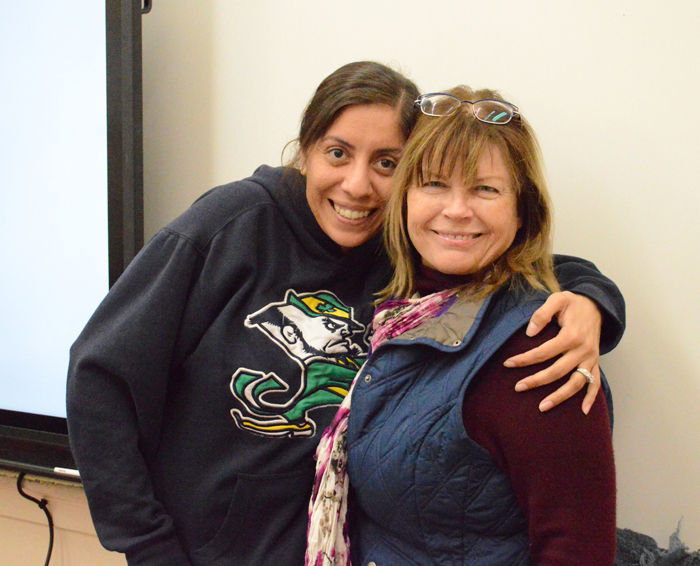 Unlike the friendships shared by other teachers, Ms. Ana Magaña and Ms. Evelyn Bernardez share a unique bond. Though they do not share the last name, they are biological sisters. 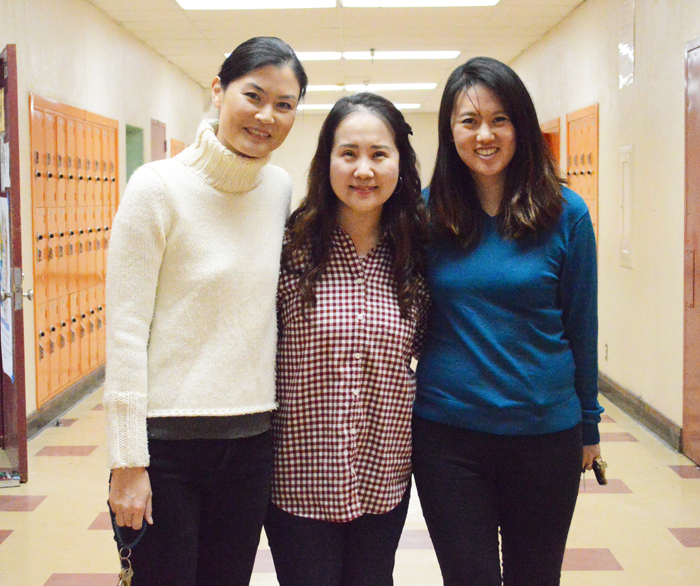 Ms. Magaña finds that working in the same school under the same department is very convenient. “We are able to collaborate with each other, share ideas, resources and help each other in many different ways. It is great to know that I have someone around who I can trust, someone who knows my strengths and weaknesses,” Ms. Magaña said. Their most striking memories with each other come from their childhood of playing together. As expected, both Ms. Bernardez and Ms. Magaña are closely involved in each other’s lives. “We are both quite involved in each other’s life. We are in contact all the time, while at work and outside. We sometimes travel together, and also spend time with our respective families,” Ms. Magaña concluded.